Tumblr can be a great way to keep up with your favorite authors. These eight authors use the site as a place to talk to fans, share their favorite books, give writing advice, and GIF everything. Who are you following? 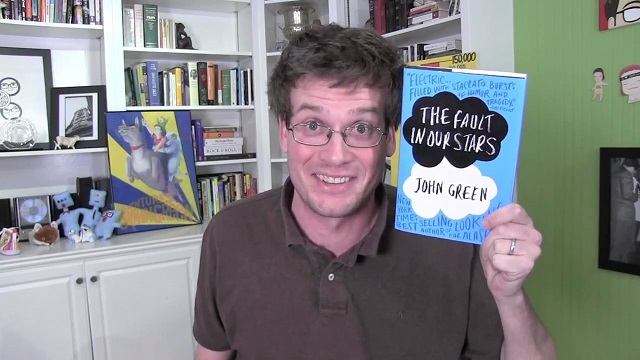 John Green, the bestselling author of The Fault in Our Stars, is great at connecting with his young adult audience through YouTube videos and Tumblr posts. He uses his Tumblr blog to posts video updates, comics, and messages to his fans. 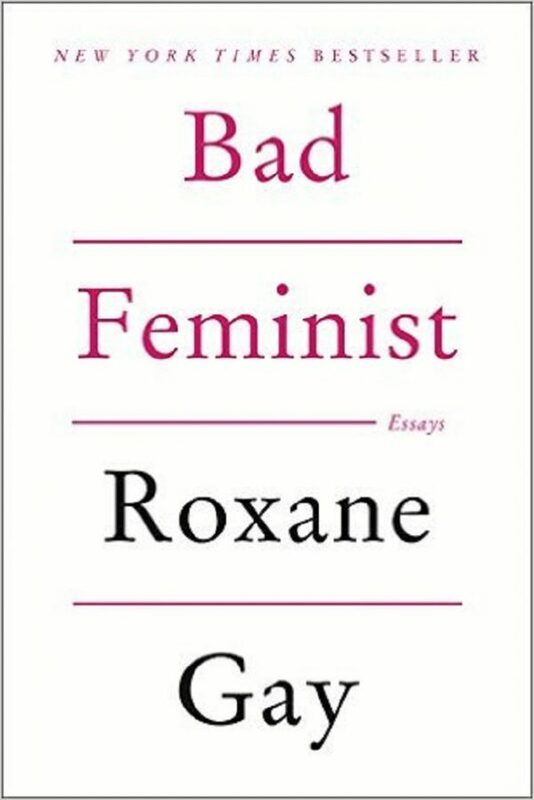 Bad Feminist author Roxane Gay’s Tumblr is a great way to keep up with the latest piece she’s written for the New York Times, quick vignettes about her day, and advice to Tumblr users who contact her. 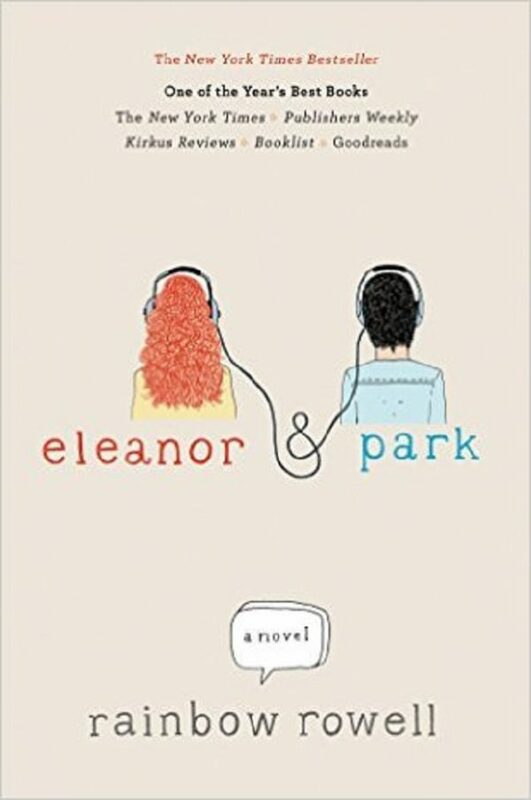 Bestselling young adult author Rainbow Rowell has kept readers entertained with her popular books, including Eleanor & Park. The author uses her Tumblr to connect with fans, post quotes from her books, and share interesting photos. 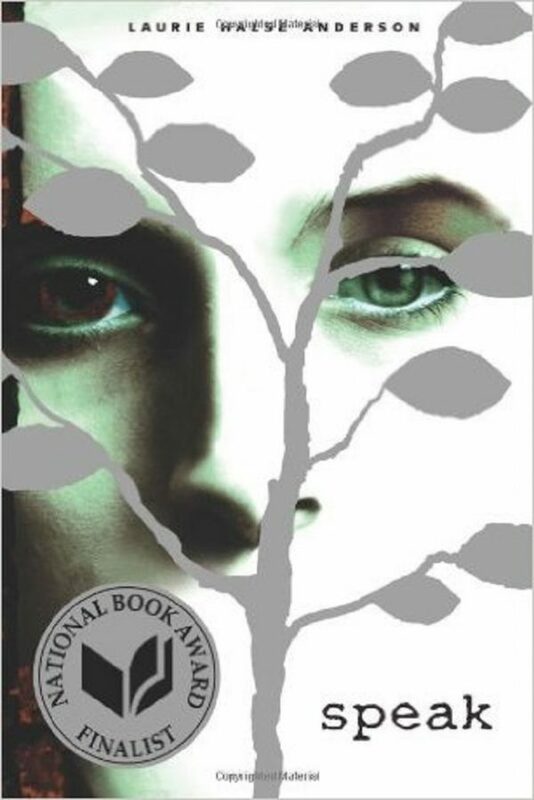 Prominent young adult fiction writer Laurie Halse Anderson (Speak) runs a fun Tumblr full of reblogged vintage photos, GIFs, news, and writing advice. 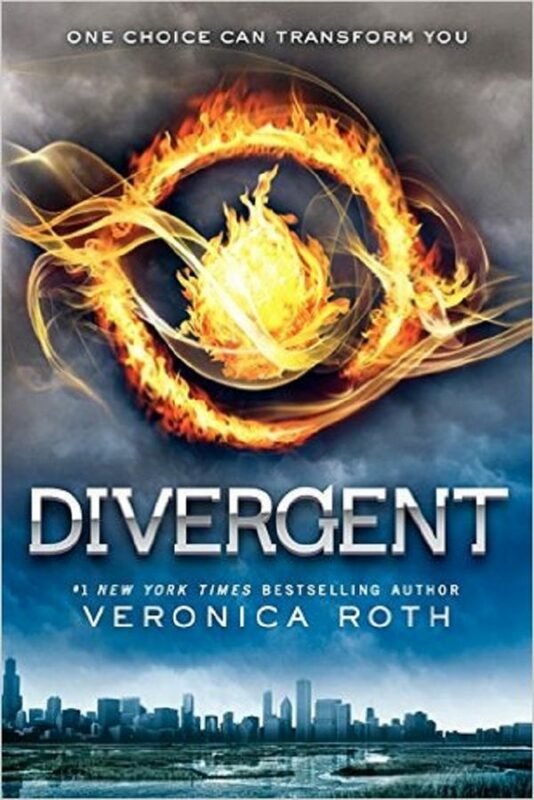 Veronica Roth, bestselling author of the Divergent series, runs a Tumblr cleverly named “the art of not writing.” Her blog is full of author quotes, book news, and GIFs from her favorite movies and TV shows. 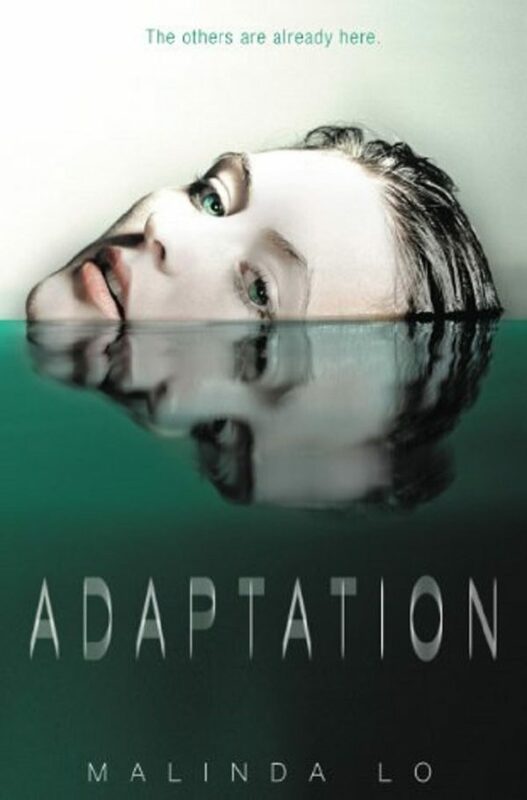 Young adult author Malinda Lo (Adaptation) is also the co-founder of Diversity in YA. She uses her Tumblr to interact with readers, offer book recommendations, and tell personal stories. Prolific science fiction writer Neil Gaiman still finds time to blog. His Tumblr is heavy on interaction with readers and he occasionally posts fun photos and book recommendations. 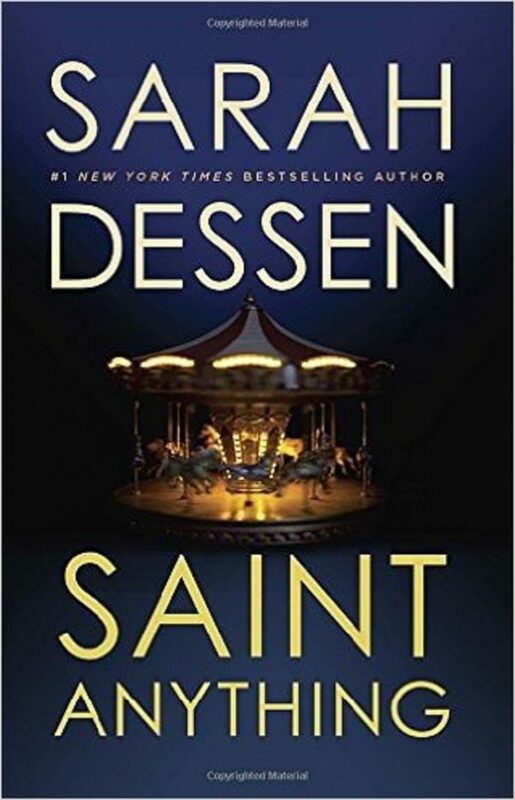 Keep up with the latest news about prolific and bestselling writer Sarah Dessen on her Tumblr. Cute puppy pictures, political posts, and GIFS are also a common occurrence. 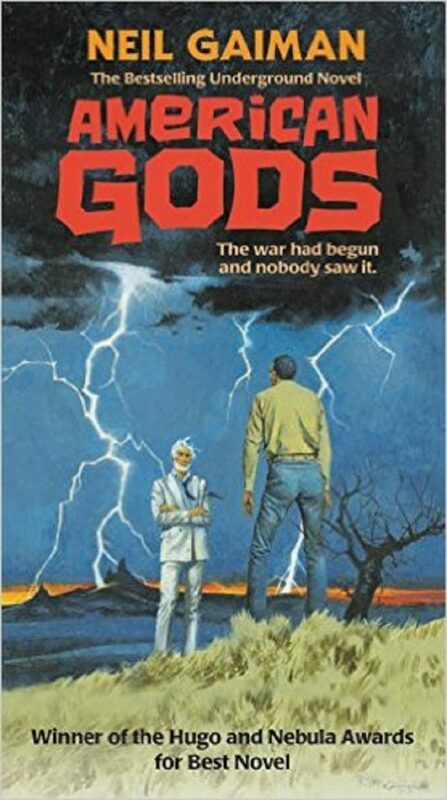 Which other Tumblr blogs would you recommend to fellow bookworms?